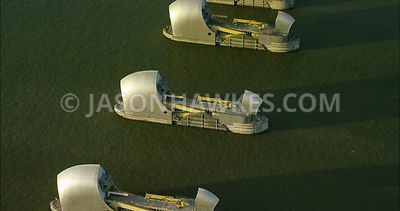 Aerial Footage London Aerial Footage of City of London skyline. 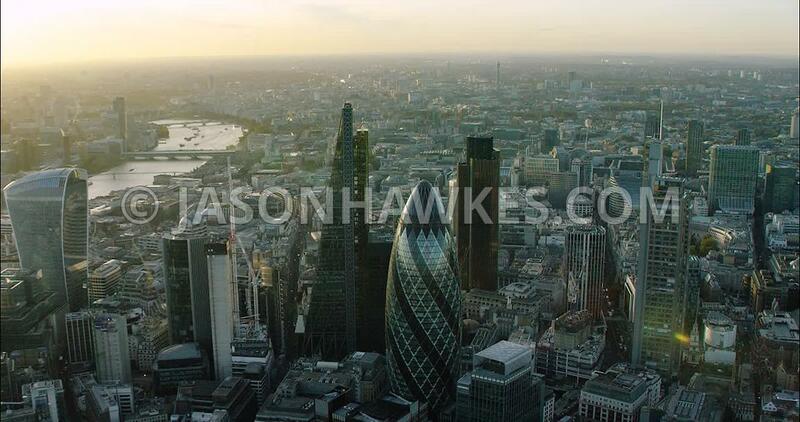 London Aerial Footage of City of London skyline. 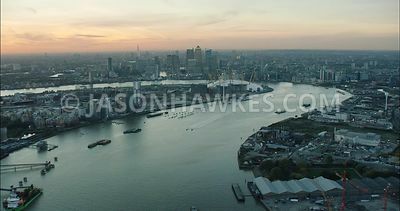 London Aerial Film 30 St Mary's Axe towards The Shard.